If you were a member of the CQFF in February, this will look familiar to you. President 09 Who Is Up For The Challenge!!! 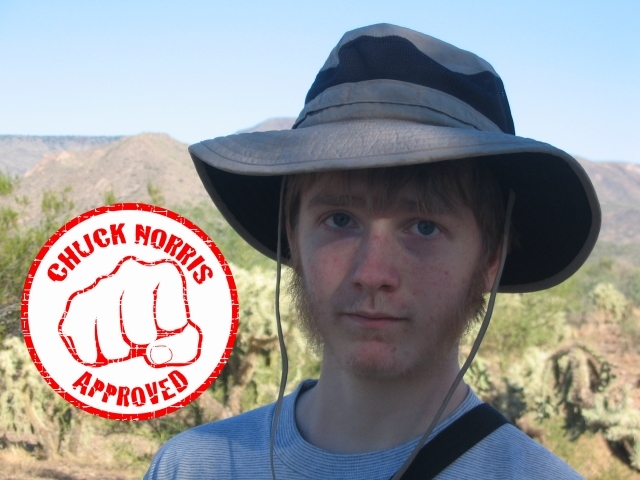 Flurb made a slideshow of all our campaign pictures. And the music choice ain’t bad, neither. 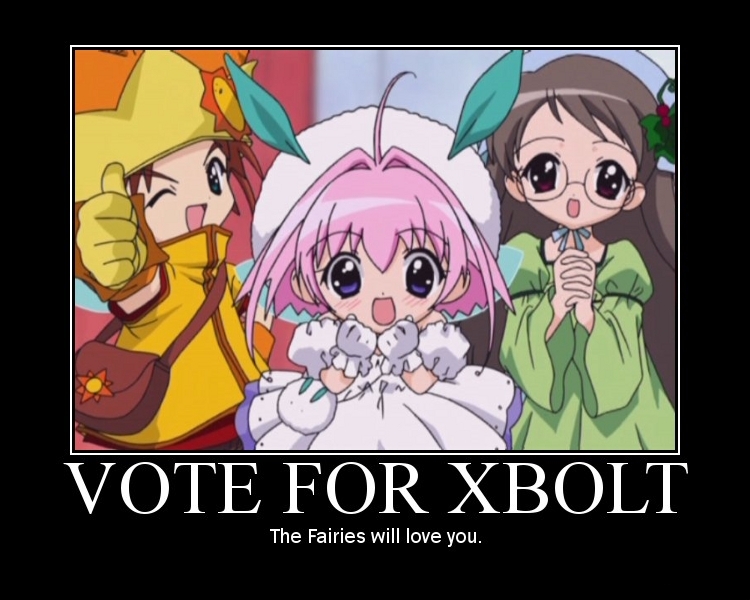 This was the first one I made, after the Season Fairies were kind enough to endorse me. 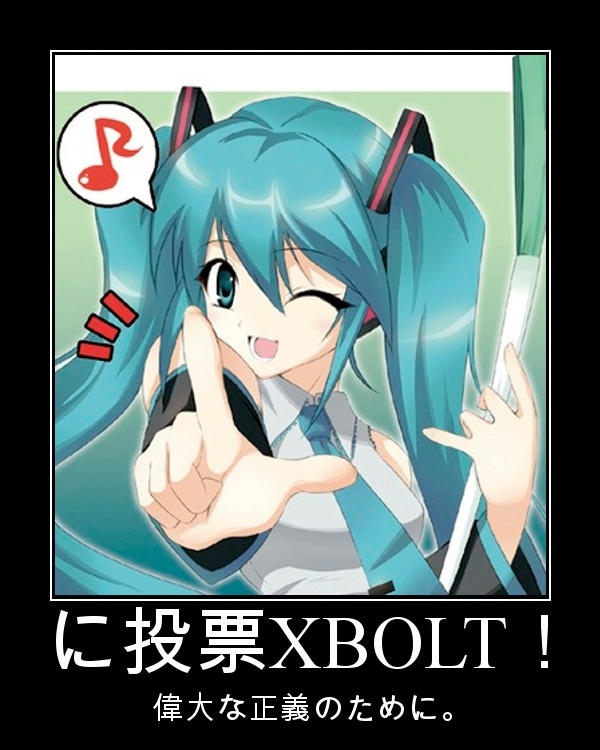 Hatsune Miku also provided her endorsement and support. 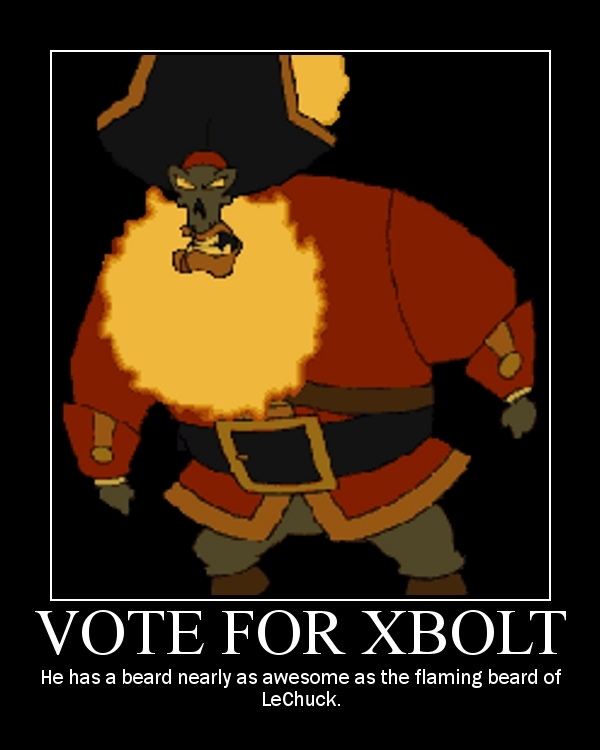 The caption reads: "VOTE FOR XBOLT! For great justice." Yes, that is a real rifle. 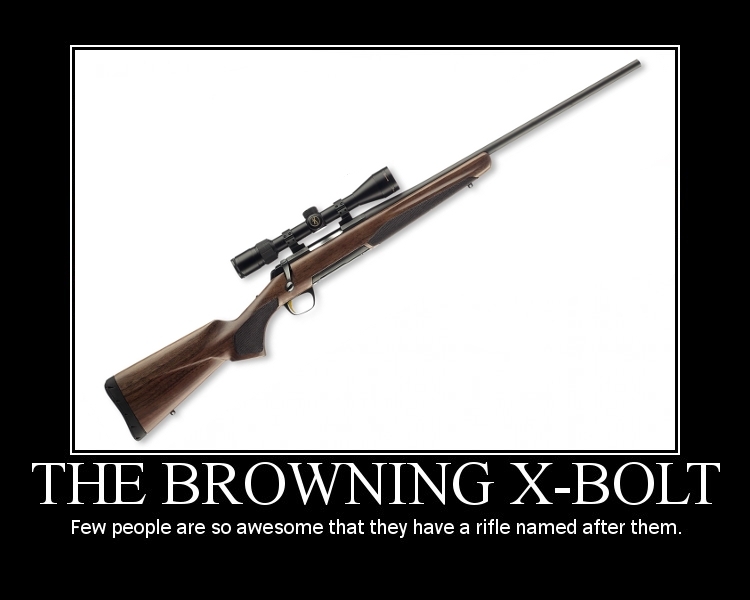 No, Browning did not have to pay me royalties for the use of my name. They didn't even ask.